JOIN THIS EVENT PAGE IF YOU’RE ALREADY REGISTERED OR ARE CONSIDERING REGISTERING FOR THIS YEAR’S RETREAT TO RECEIVE UPDATES ON PLANS AND PROGRAMMING AS THEY DEVELOP. HAVE QUESTIONS ABOUT THIS EVENT? CALL US AT (512) 499-8914. The 2016 Writers’ League of Texas Summer Writing Retreat will be held July 17-22 at Sul Ross State University in Alpine, the perfect summer escape. 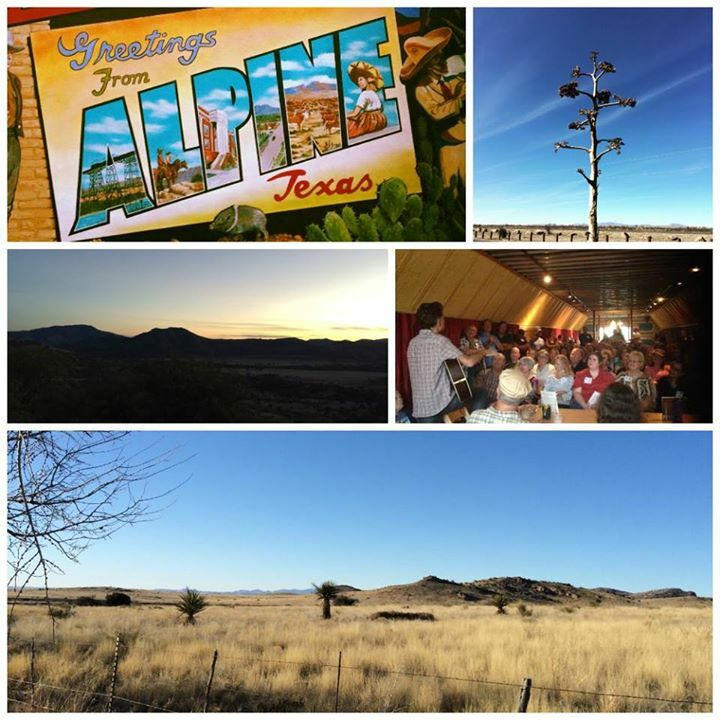 There’s something truly special and one of a kind about the stunning landscape of mountainous West Texas — not to mention the refreshing afternoon showers and cool summer evenings — that inspires writers to commune with each other and their natural surroundings and to, most importantly, dig deep and hone their craft. During this six-day retreat, five intensive writing workshops (LISTED BELOW) will be taught simultaneously by five experienced instructors (all writers with extensive craft and publishing credentials), offering a unique opportunity for participants to enjoy an intimate class setting during the day and a larger group dynamic outside of the classroom throughout the week. Open to all genres and categories within fiction, non-fiction, memoir and poetry, with classes appropriate for both beginners and more seasoned writers, this retreat is singular in its focus, its emphasis on community, and its very special location.